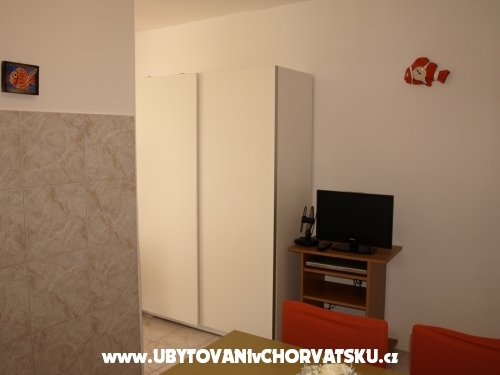 "A4" - Apartman 4 – dvosoban apartman smješten na 2.katu površine 45 m2.Kuhinja opremljena svim potrebnim stvarima,prostrano kupatilo s tuš kabinom i masinom za robu.Veća spavaća soba ima bračni krevet i krevet za jednu osobu ,a u manjoj se nalazi bračni krevet. 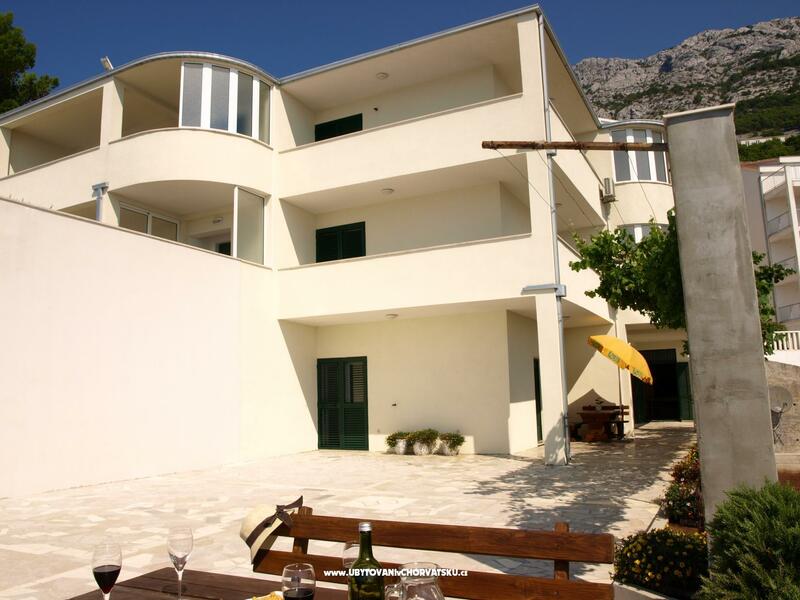 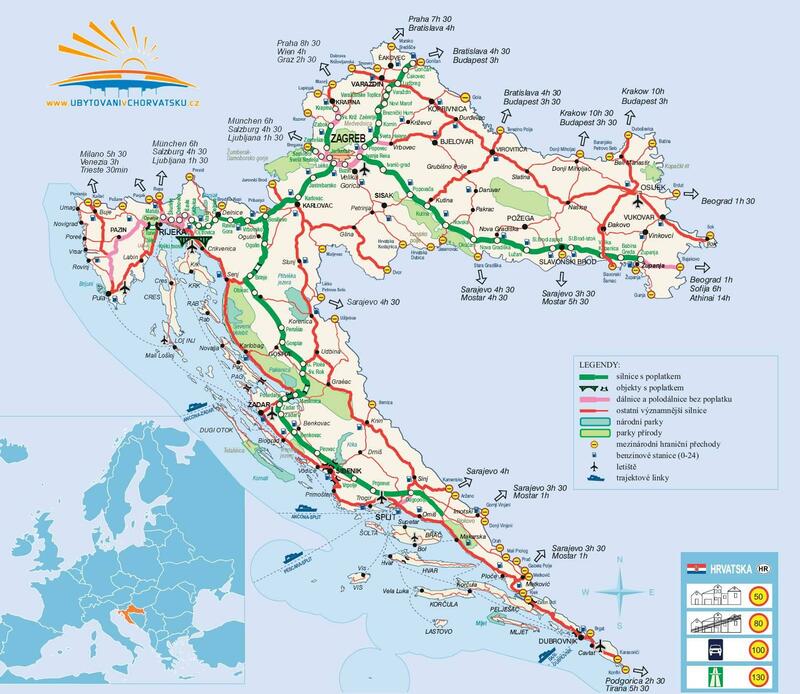 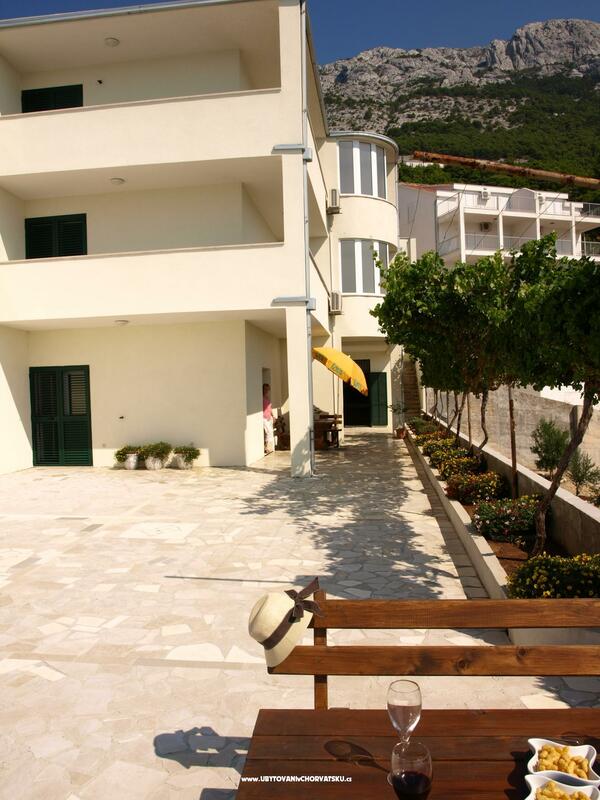 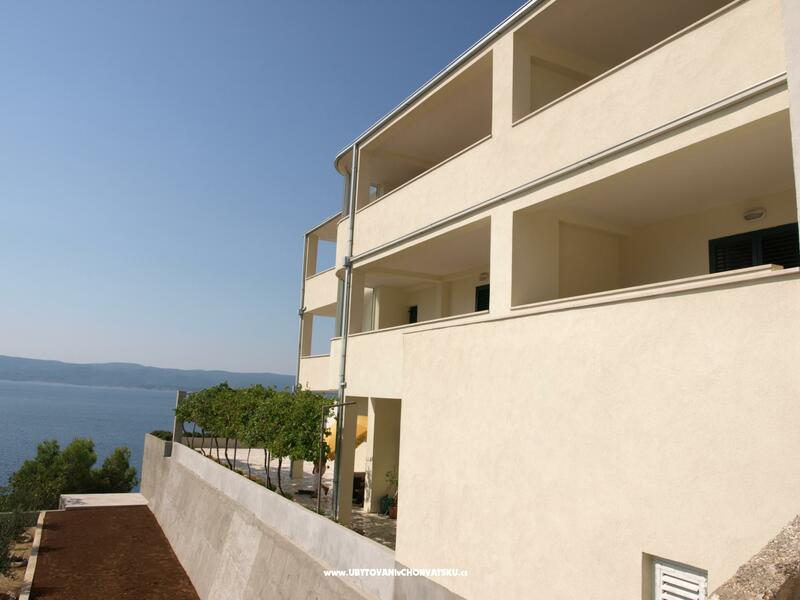 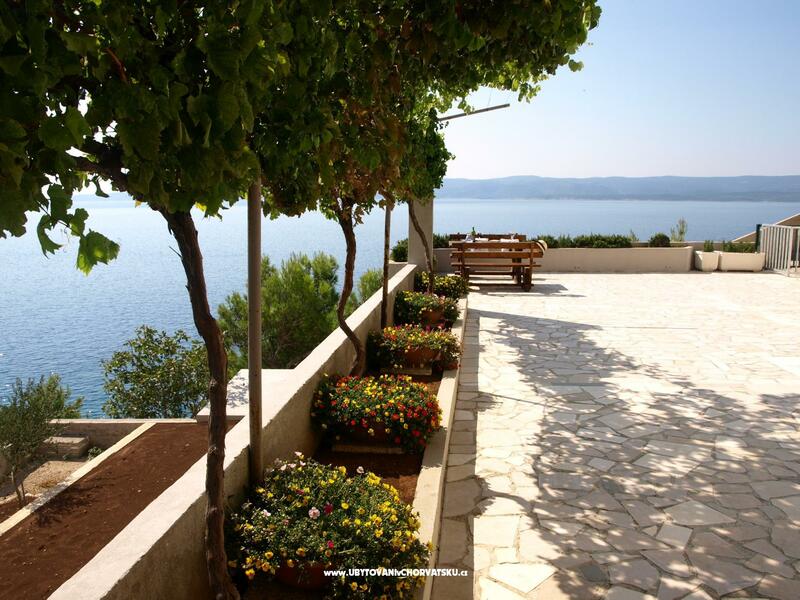 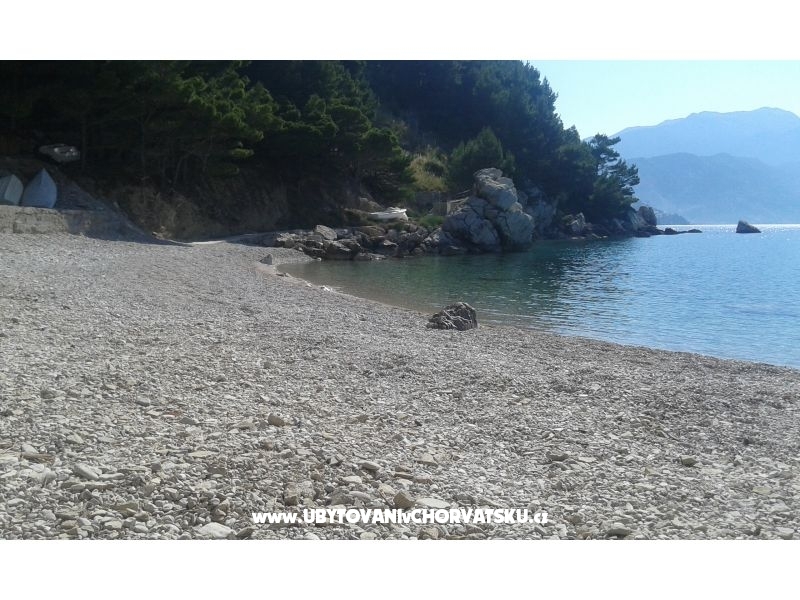 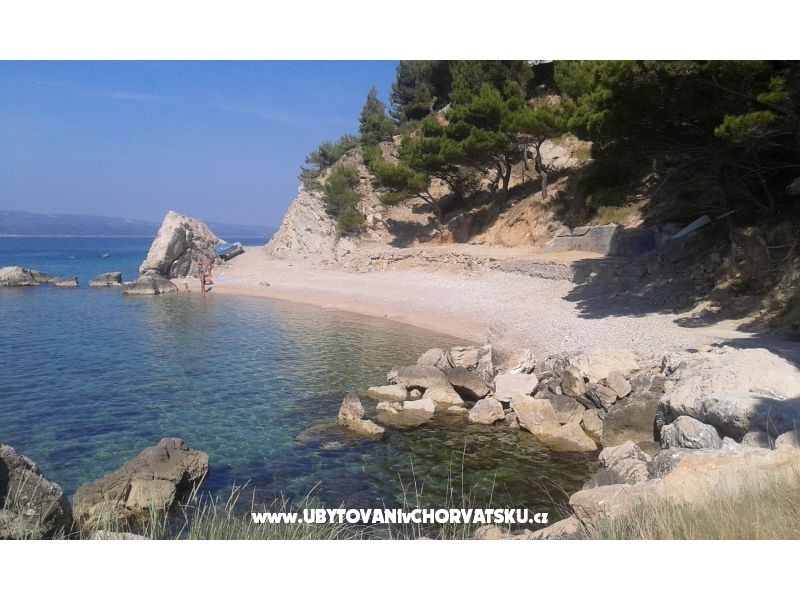 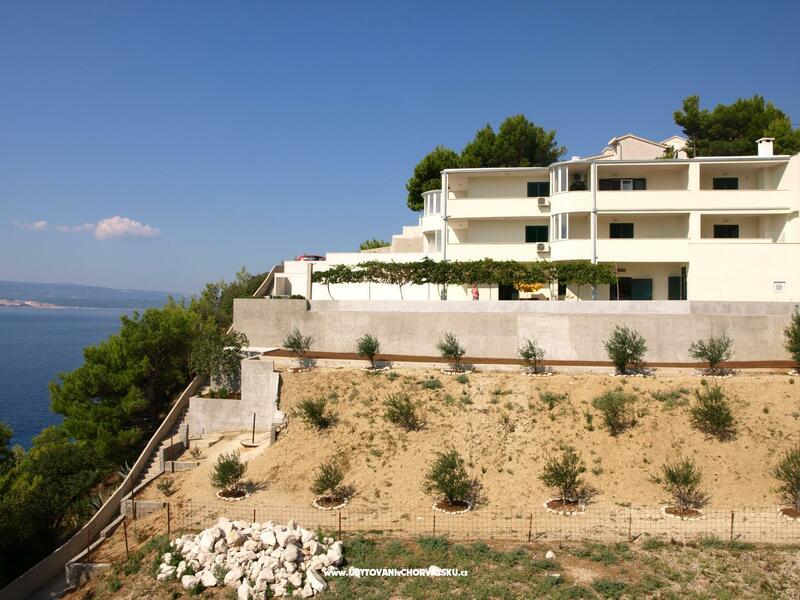 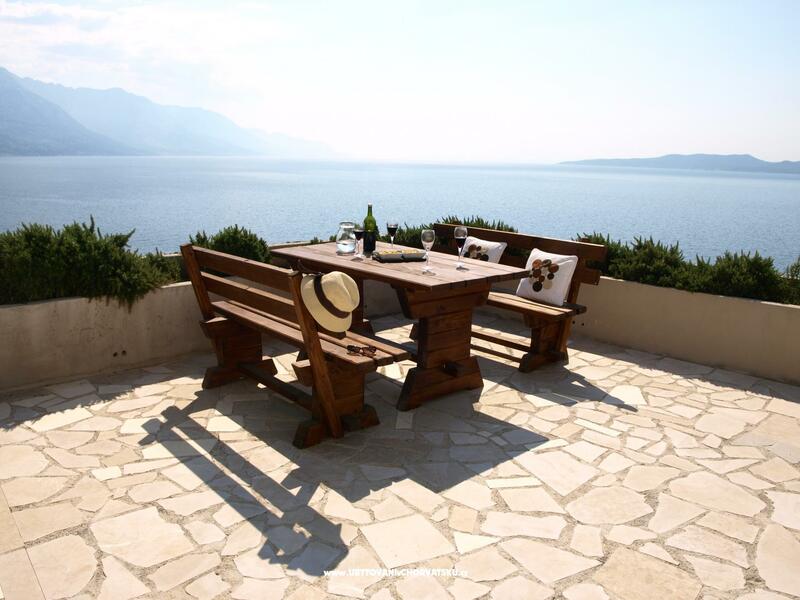 House is located in Marusici, on the small cape, about 25 m over the sea, giving you opportunity to have view to all sides: on the North side there is mountain Omiska Dinara, in the East direction contours of mountain Biokovo and Riviera of Makarska, view to the South "swim" over the sea to islands Brac, Hvar and peninsula Peljesac and the sea on the West side. 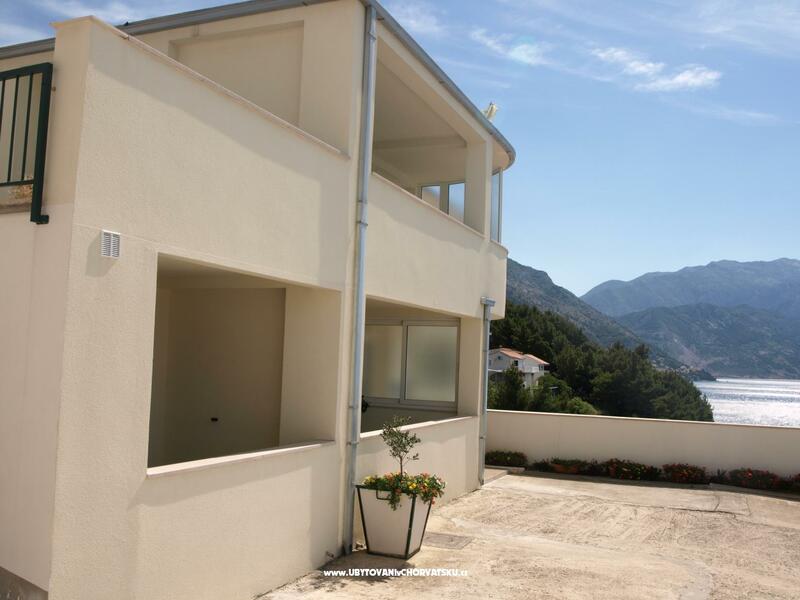 Pebble beach is hidden bellow the house; market and restaurant are about 350 m far, main road Split - Dubrovnik is about 200 m above. 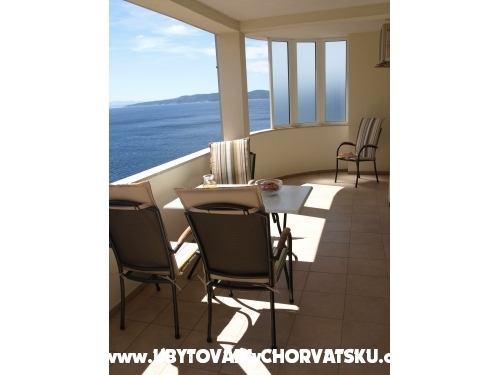 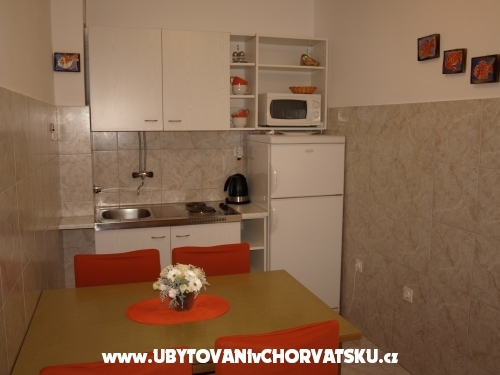 Accommodation is offered in five well furnished apartments with different characteristic, giving possibility to everyone to find his "own place" for holiday accommodation. 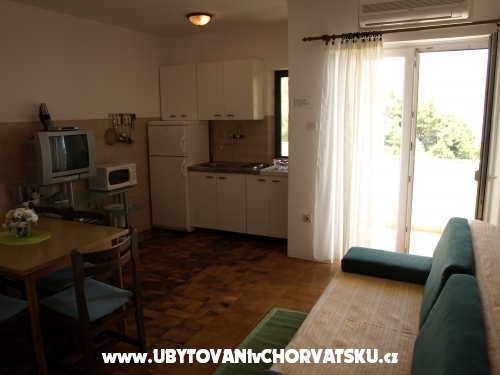 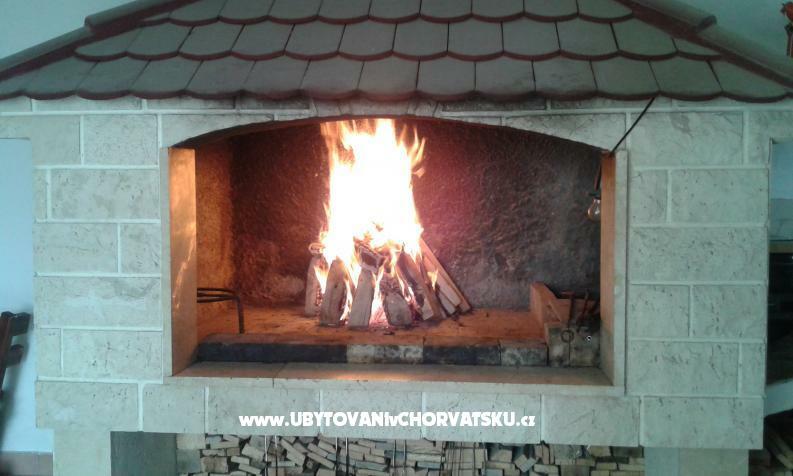 All apartments are situated at the first and the second floor of the house, all are air-conditioning, but a place to make company is at the ground floor: barbecue with a kind of covered, large dinning room with TV; on the backside of the house there are enough parking places. 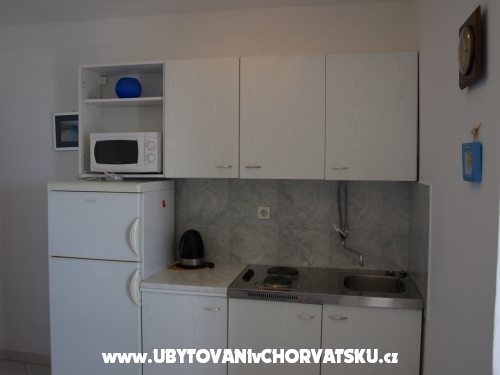 Komentari za objekt "Apartments PIMM"